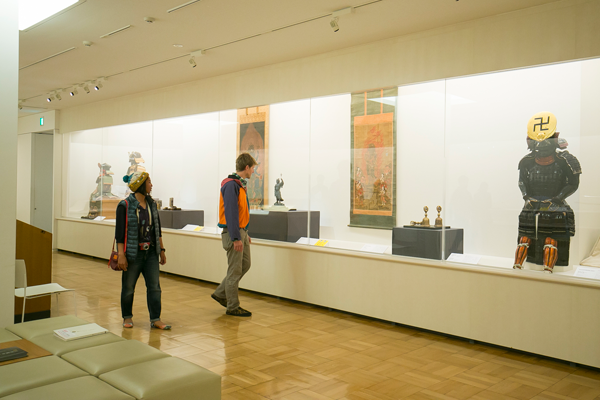 Opened in 1966, the core of the collection was provided by Ryuichi Sano (1889-1977), the founder of the museum, which now has some 2,500 exquisite Japanese and oriental artworks. 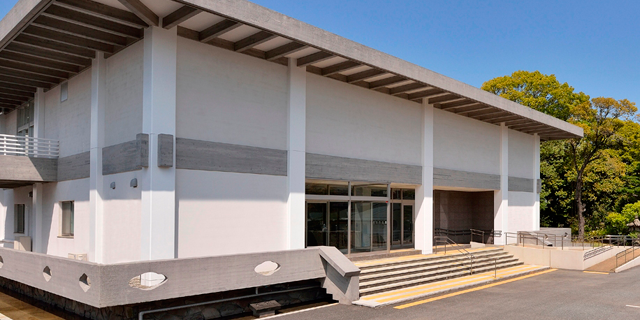 The museum is in possession of some famous Japanese swords and is also well known across Japan for its unique Japanese sword exhibition. 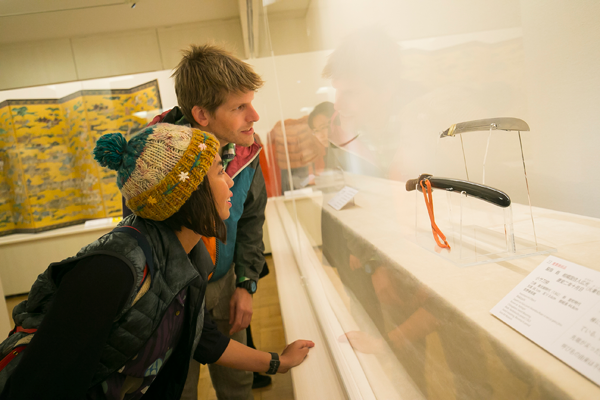 The museum holds a diverse range of exhibitions every year, including craft, painting and photography ones. 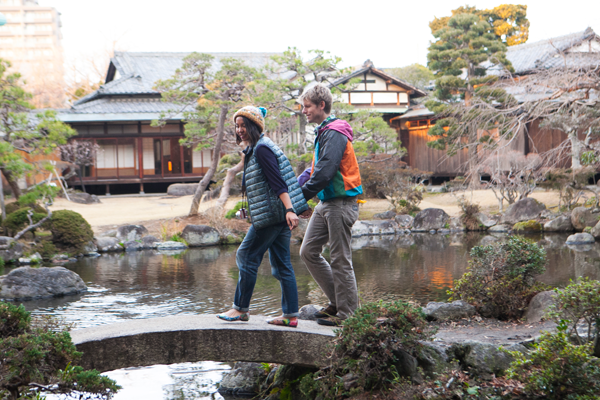 There is a strolling garden “Ryusen-en”, designed to make the most of the elegant nature in the museum grounds, so that visitors can enjoy the delights of the passing seasons. 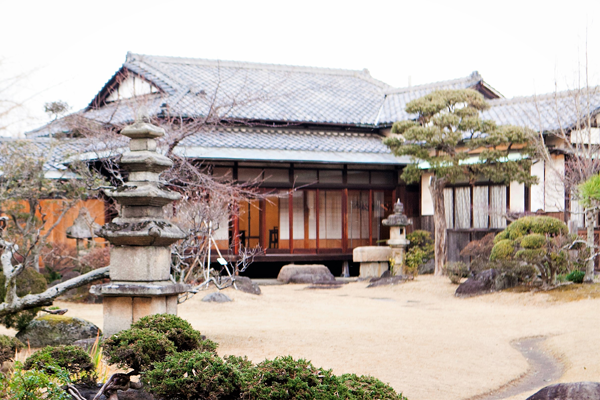 The Japanese house in the garden is designated as a national registered tangible cultural property (normally not open to the public). 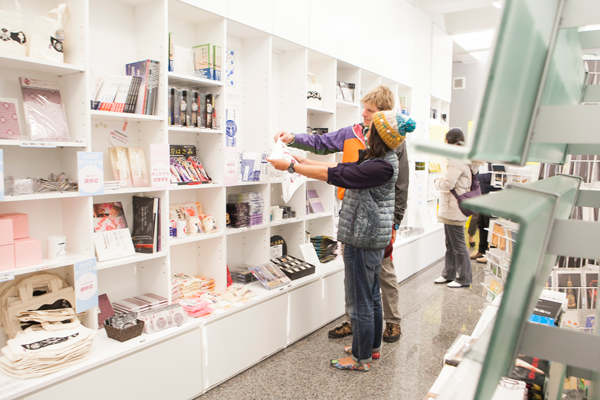 The shop sells original goods as well as exhibition-related products. 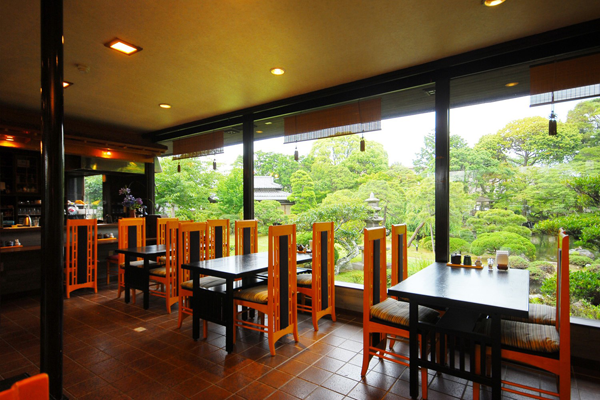 The grounds are also home to a coffee shop and restaurant, so that visitors can relax as they enjoy the scenic views of the Japanese garden (these establishments can also be booked for private functions). 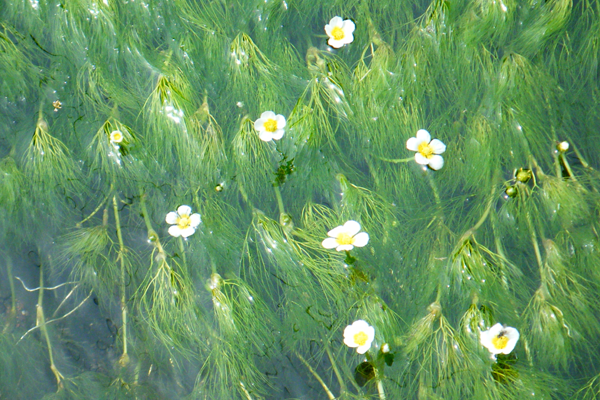 In the grounds, the clean water of Mishima Baikamo Pond is a prerequisite for Mishima baikamo (water crowfoot) that grows in the pond and can be enjoyed by visitors. Thursday (open if a national holiday), end of year and New Year, exhibition changeover, etc.